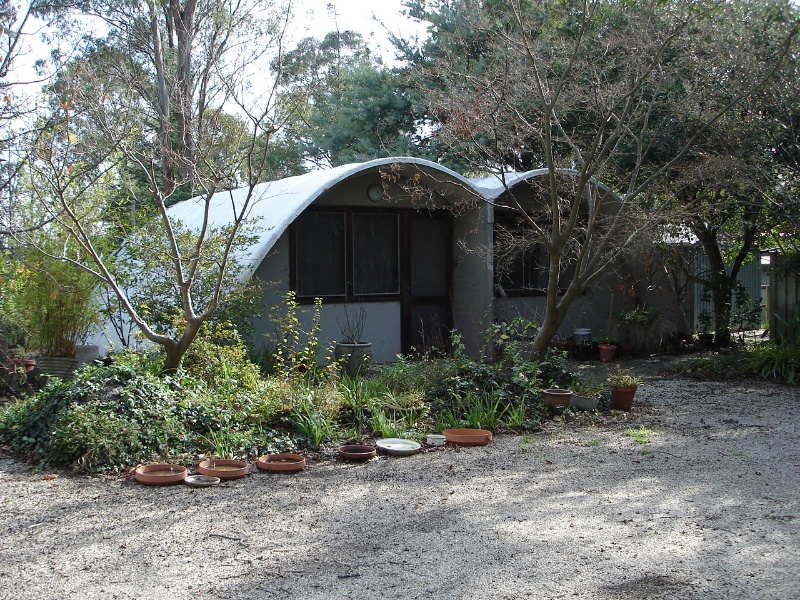 Rice House, Eltham, consists of two monolithic concrete structures, the main house and the children's house, designed by noted Melbourne architect Kevin Borland in 1951 (constructed in 1953-4). The house was commissioned by Harrie and Lorna Rice who met Borland at the Age Small Homes Service for which Borland was then Assistant Director. Rice House is Borland's first commissioned house design. The two structures, set on a hilltop in garden and regenerated native bush, consist of a series of catenary arches that form the outer walls and roof of each structure as one self supporting unit. The arches were constructed using the ctesiphon system in which cement containing a non-porite waterproofing agent is applied in layers to a form of regularly spaced catenary timber arches tightly covered by hessian. The ctesiphon system was developed and patented in the United Kingdom by engineer JH de Waller in 1947. The Australian patent was held by builders McDougall and Ireland who built the catenary arch ctesiphon structures at three locations, the first being Rice House followed by the Wood House and Supermarket designed by Robin Boyd in 1952 (H1377) and Bellfield Community Centre designed by Kevin Borland and Peter McIntyre in 1953 (demolished). The main house consists of four arches supported by brick and concrete walls that create a series of interconnected rooms. 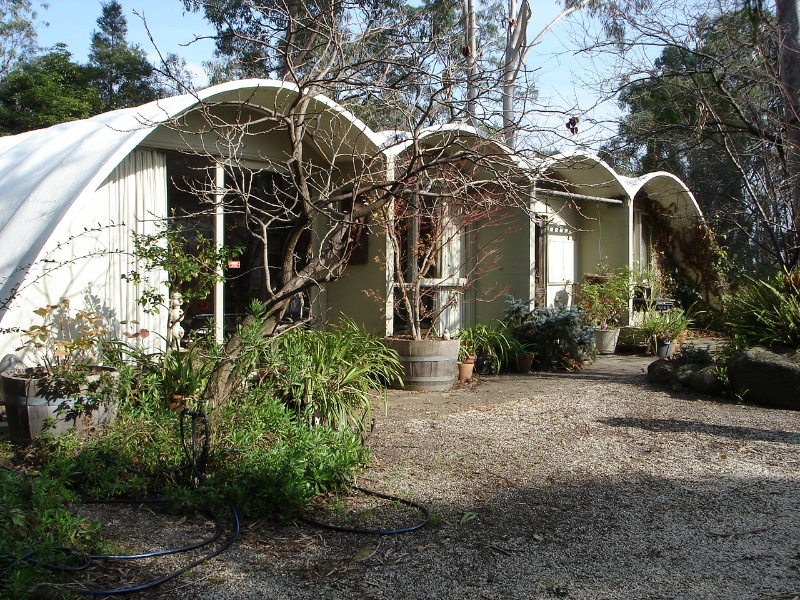 The second structure of two arches was designed as a garage and studio but in the mid-1950s was converted by Borland to children's bedrooms. The two structures were originally linked by a covered way of suspended 'draped' concrete, designed by Borland in association with engineer Bill Irwin. This collapsed in the 1980s. 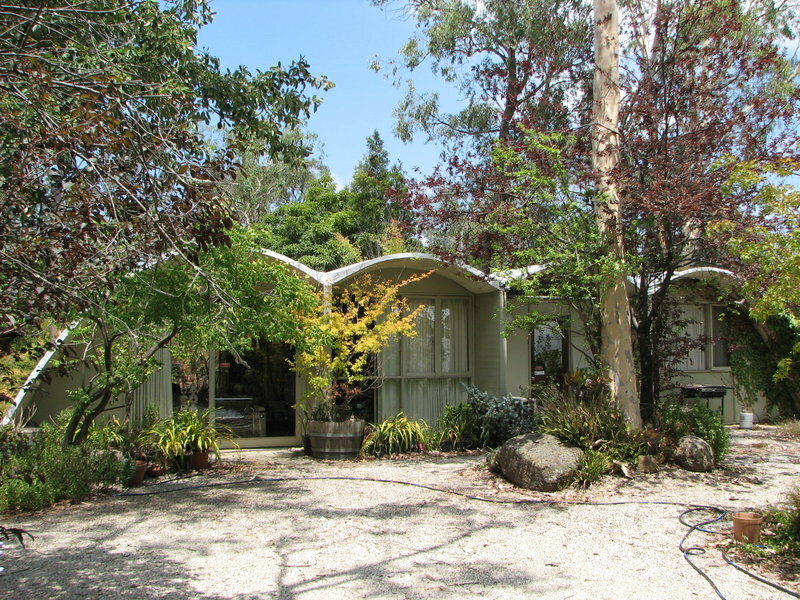 In 1973 Borland designed the carport and extension of the kitchen area at the rear southern side of the main structure which is sympathetic to the design and siting of the original house. Both structures retain original fittings and built in furniture designed by Borland. 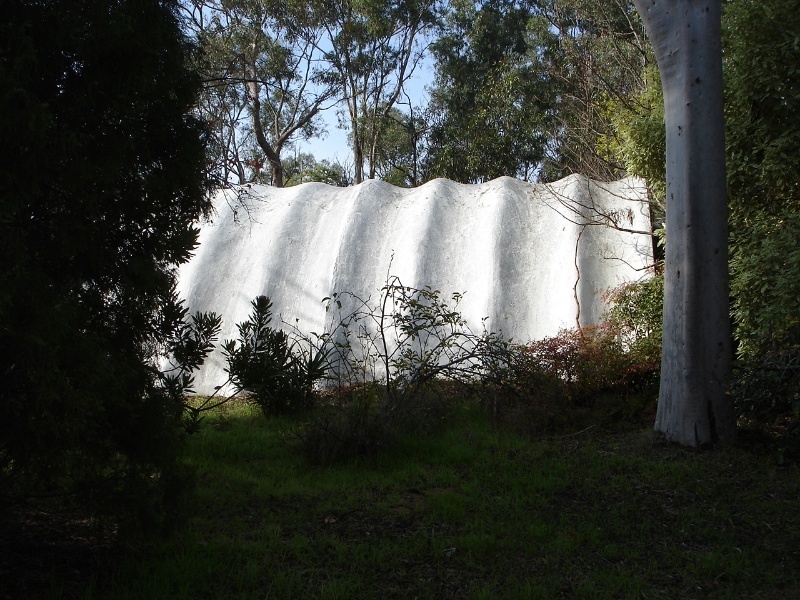 The regenerated bush land to the rear of the property, known as 'wildwood', provides a complementary setting for the organic shape of the structures which appear to emerge from the ground on the hill top site. Rice house is of architectural significance as the first and most intact example of the use of the ctesiphon system of construction in Victoria. 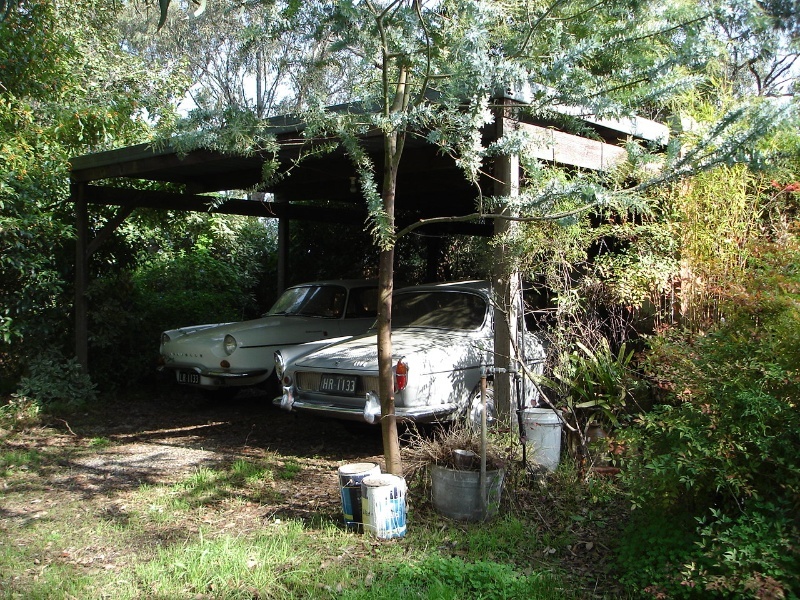 Only three properties were built in Victoria using this system and of these only one other survives, the Wood House and Supermarket, designed by Robin Boyd in 1952 (H1377) which has been substantially altered. Rice house is of architectural significance for Kevin Borland's innovative and experimental design. It is an outstanding example of the post-war period of experimentation in domestic architecture in Melbourne that was an outcome of late-Modernism coupled with the post-war shortage of regular building materials that saw the development of a recognisable Melbourne regional style of architecture. 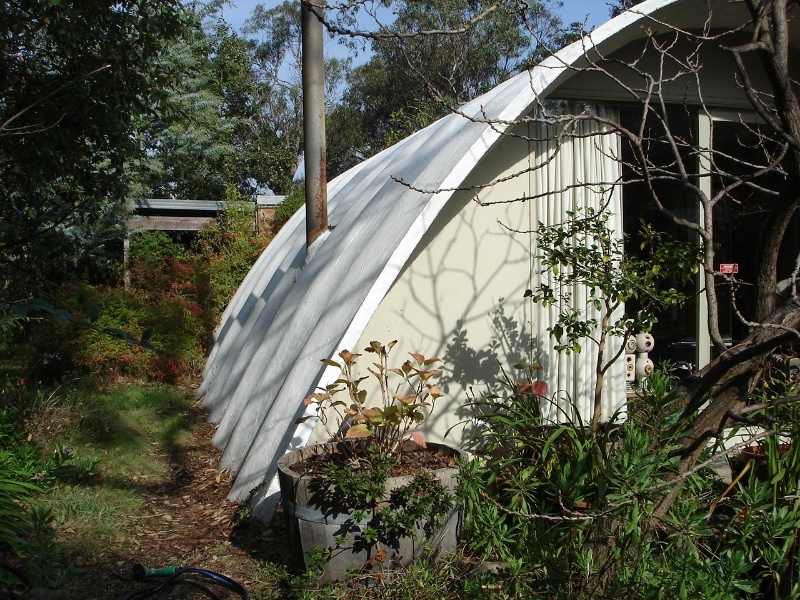 This experimentation was characterised by the designs of Robin Boyd, Peter McIntyre, Neil Clerehan, Kevin Borland and others for the Age Small Homes Service (1947-1953). 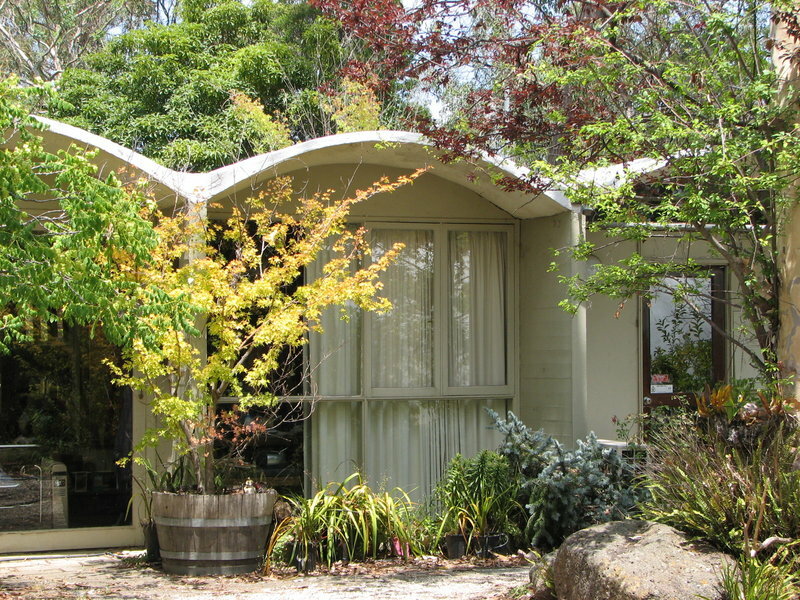 Rice house is of historical significance for its association with architect Kevin Borland whose innovative designs in both domestic and public architecture make him notable amongst the Melbourne architects of the second half of the twentieth century. Rice House is Borland's first commissioned house design. He was subsequently a member of the design team for the Olympic Swimming Pool (1952, H1977) and, with Daryl Jackson, designer of the Harold Holt Memorial Swim Centre (1968,H0069). Along with Borland's buildings at Preshil Junior School (1968-73, H0072), Rice House is one of the most intact examples of his domestic-scale designs. 2. 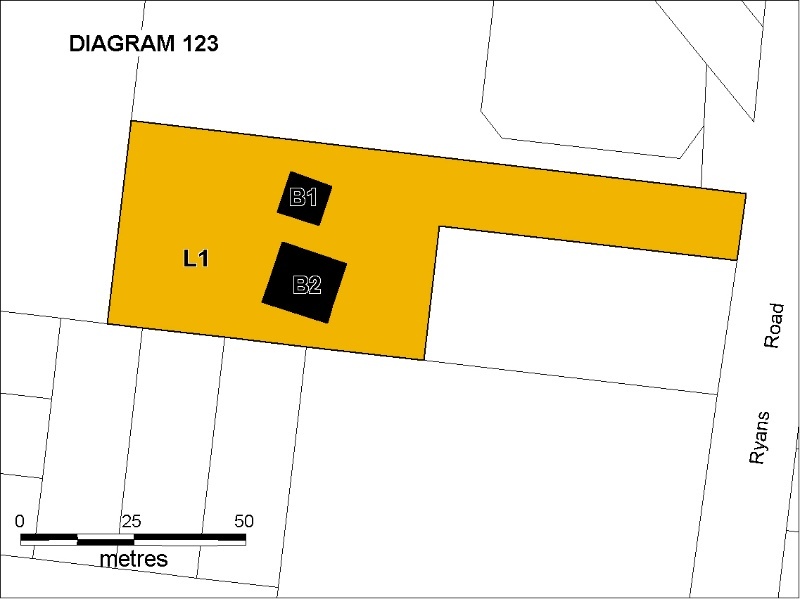 All of the Land marked L1 on Diagram 123 held by the Executive Director. Rice House consists of two catenary arch concrete structures - the main house and the children's house - designed by noted and innovative architect Kevin Borland in 1951 utilising Ctesiphon system of construction. Interiors: Painting of previously painted walls and ceilings provided that preparation or painting does not remove evidence of any original paint or other decorative scheme. Installation, removal or replacement of electric clocks, detectors, alarms, emergency lights, and the like on plaster surfaces. The purpose of the permit exemptions is to allow works that do not affect the cultural heritage significance of property. 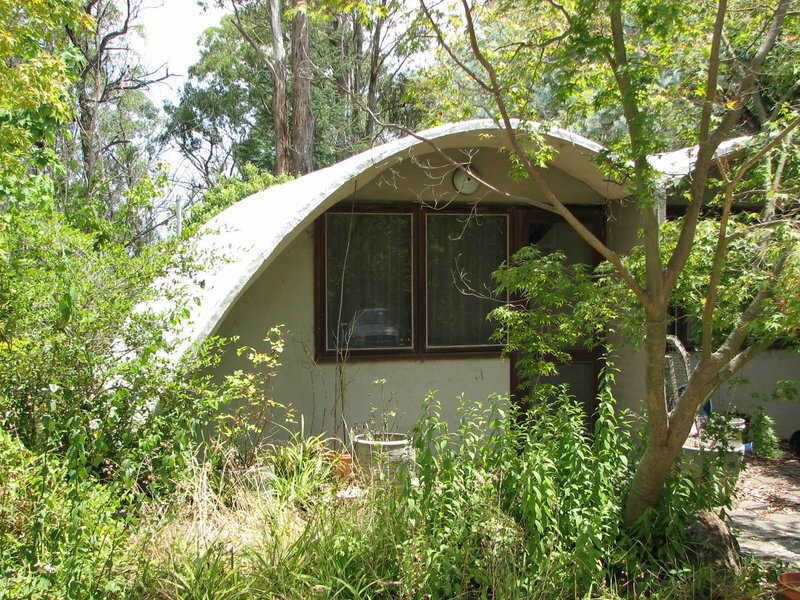 Rice House is significant as an early expression of the innovative design and experimental use of building materials by Melbourne architects in the 1950s and 1960s, in particular the Ctesiphon concrete construction system and catenary arch design. Rice house is also significant as an early example of the work of architect Kevin Borland. Works or alterations which impact on the exterior and interior of the original main house and its extensions, the children's house and the internal layout and fittings designed by Borland are subject to permit applications.